My mom once sent a photo I took to her local newspaper in Ohio. They used her name as the photographer, because it was a local paper, and they printed my photo in the newspaper. 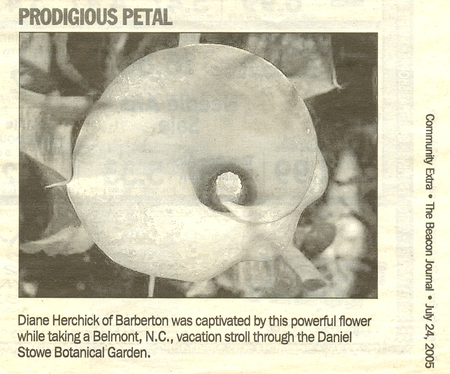 This is the clipping from the paper my mom sent me.